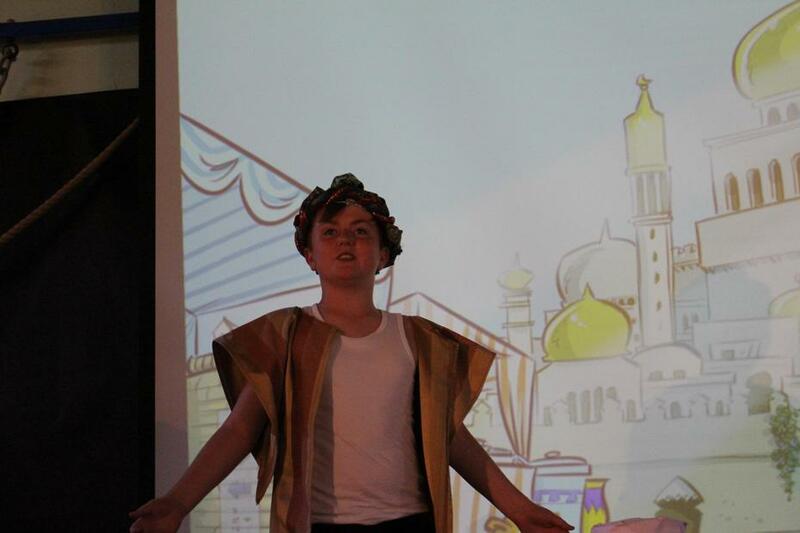 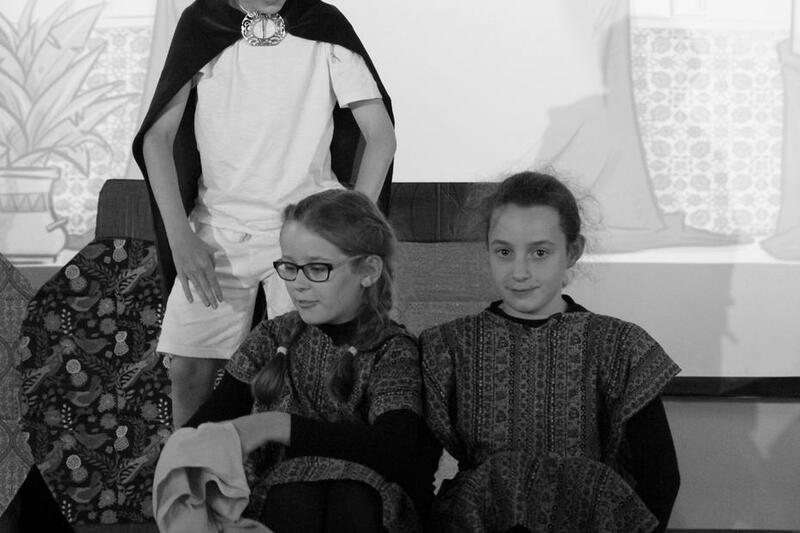 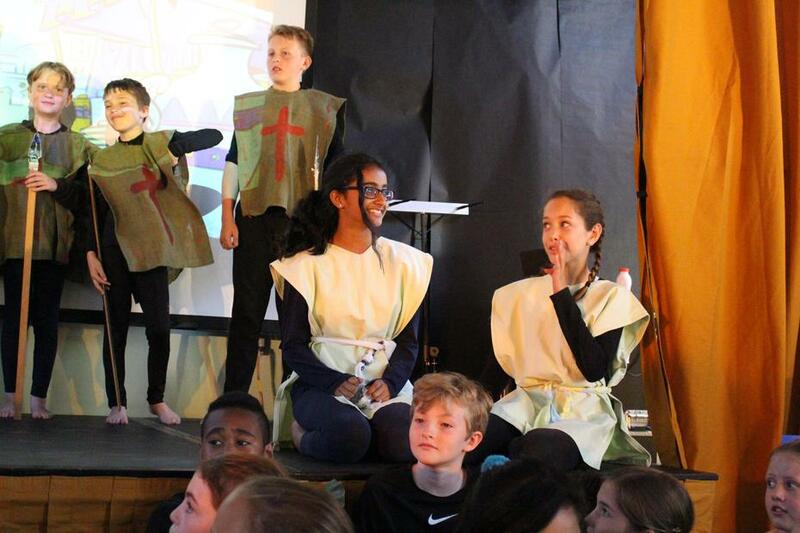 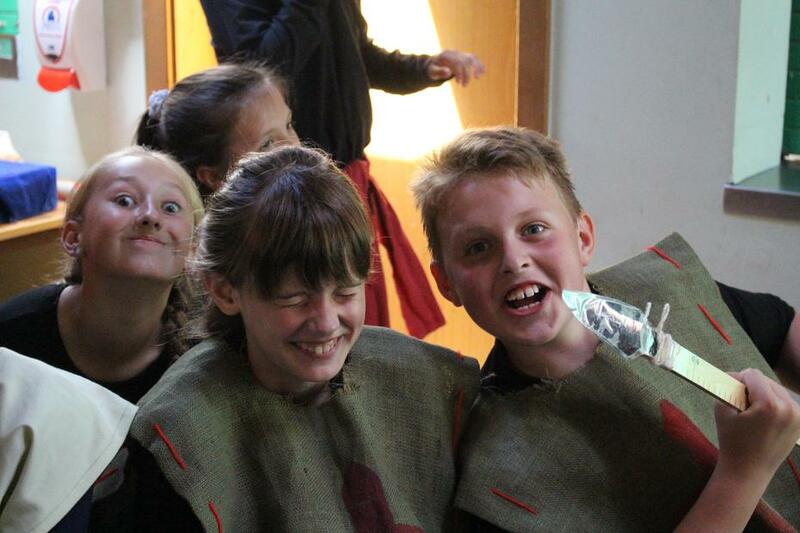 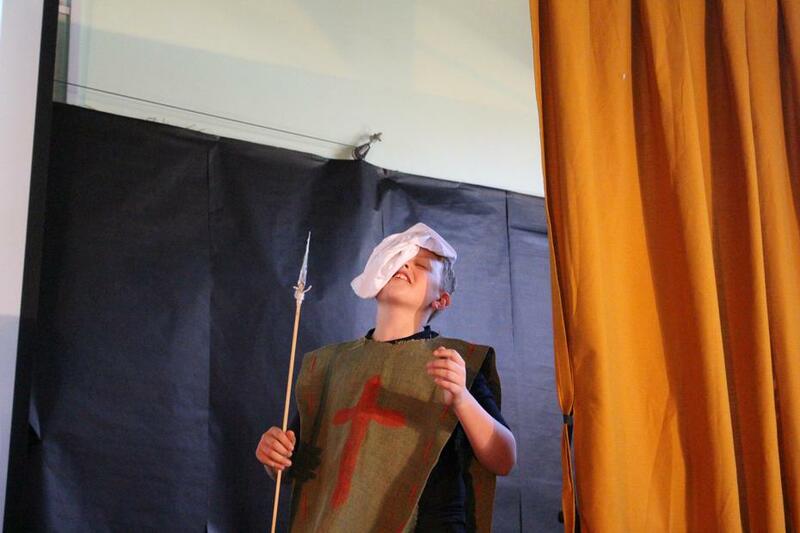 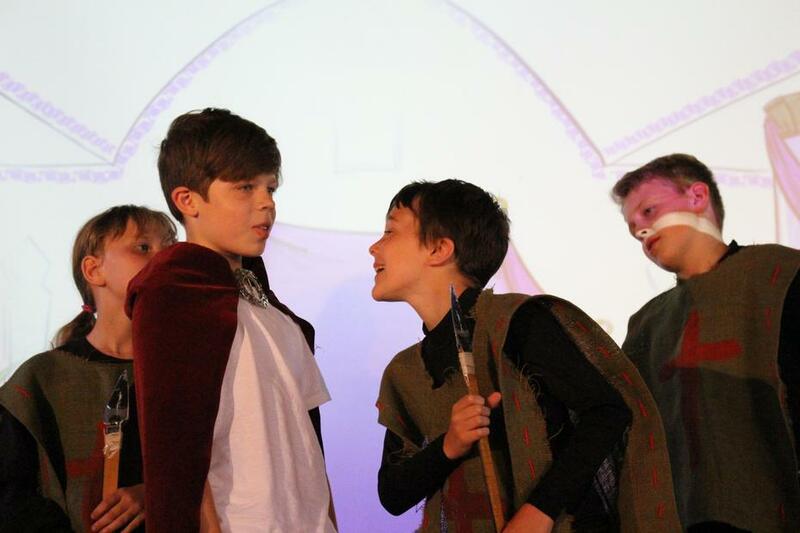 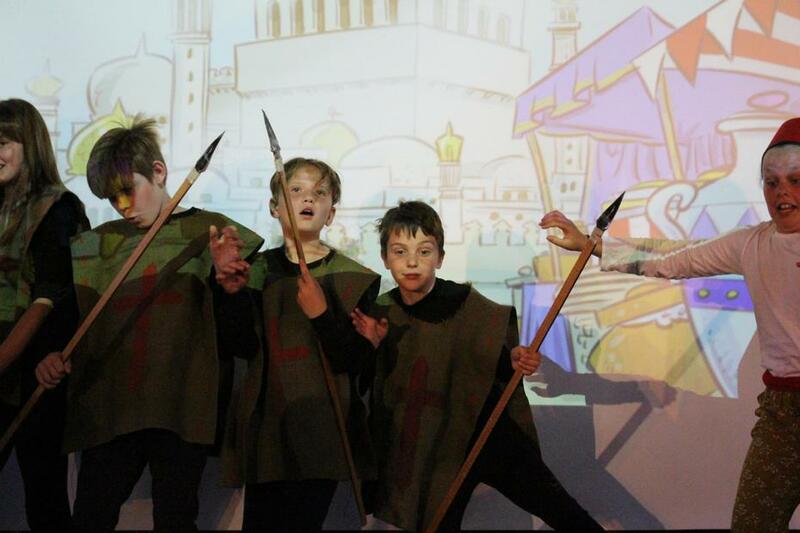 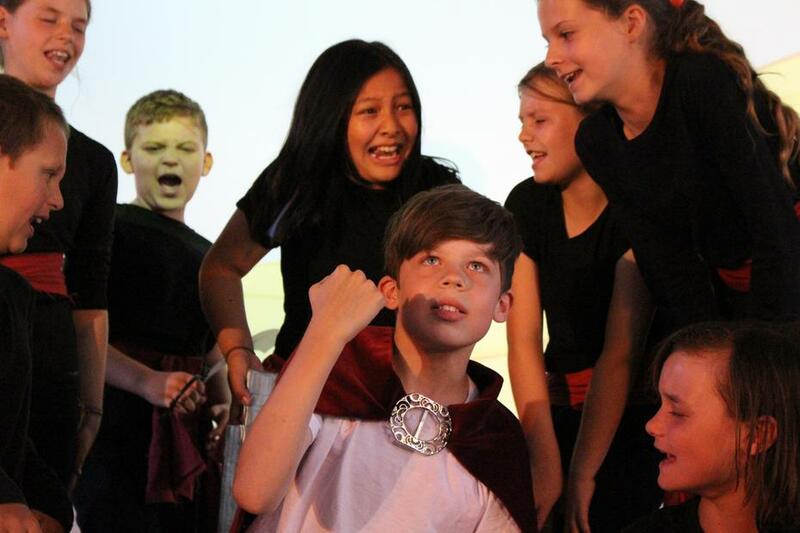 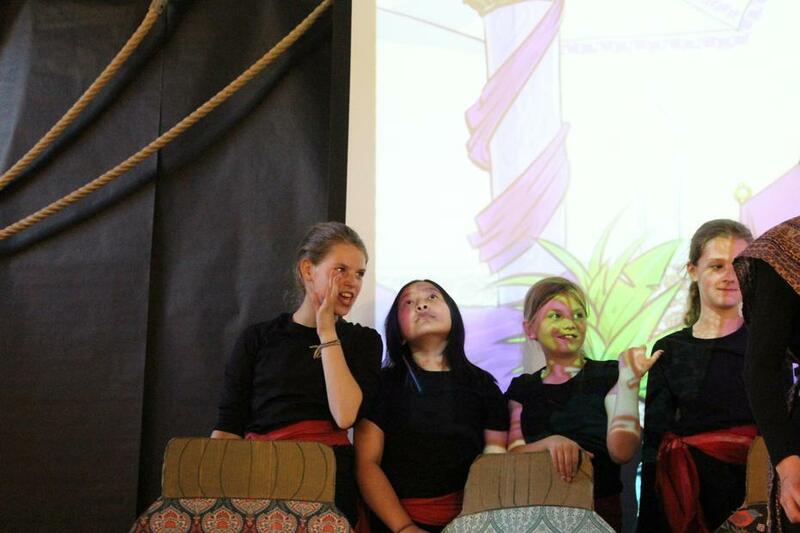 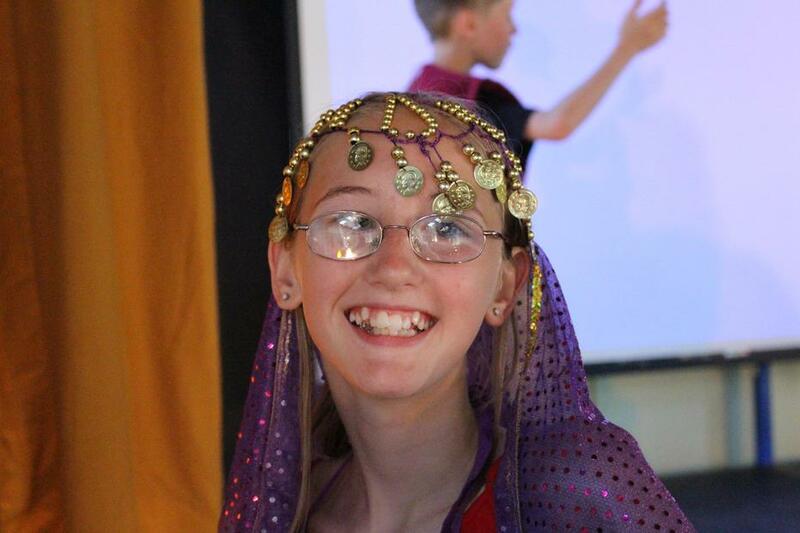 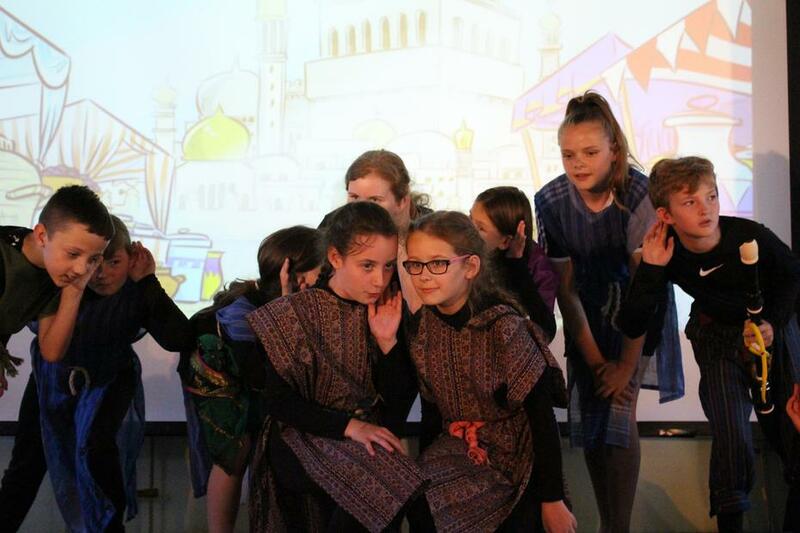 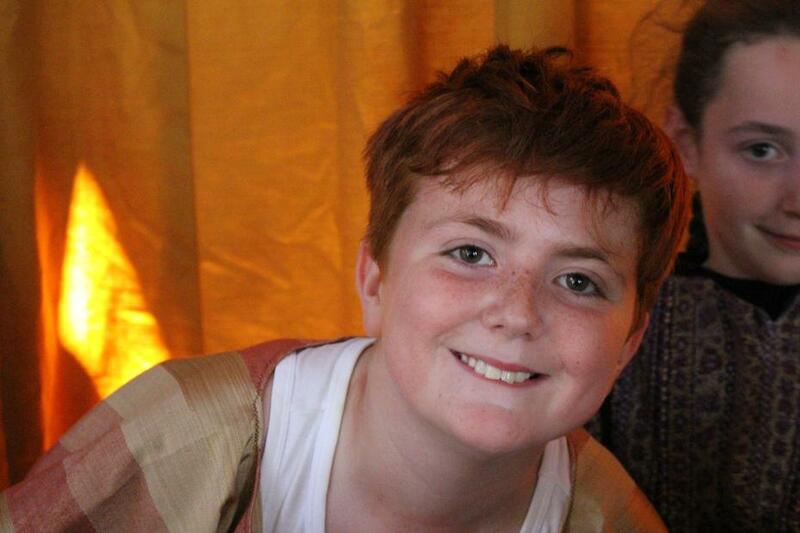 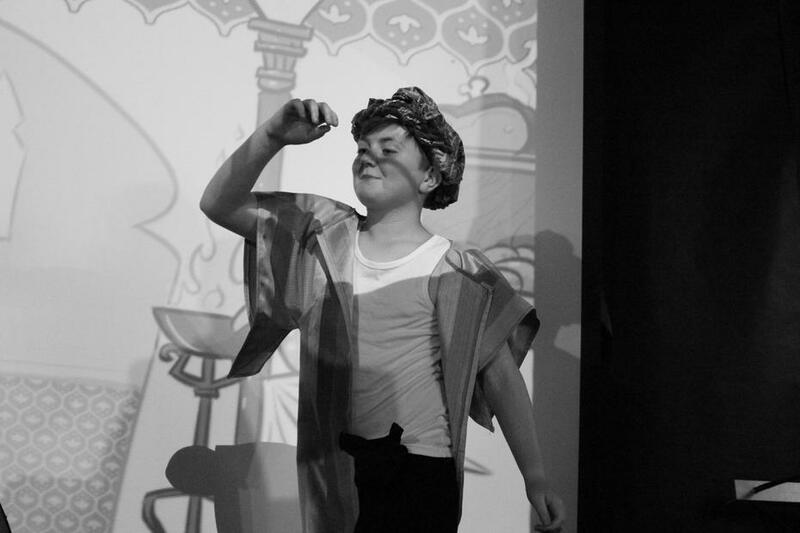 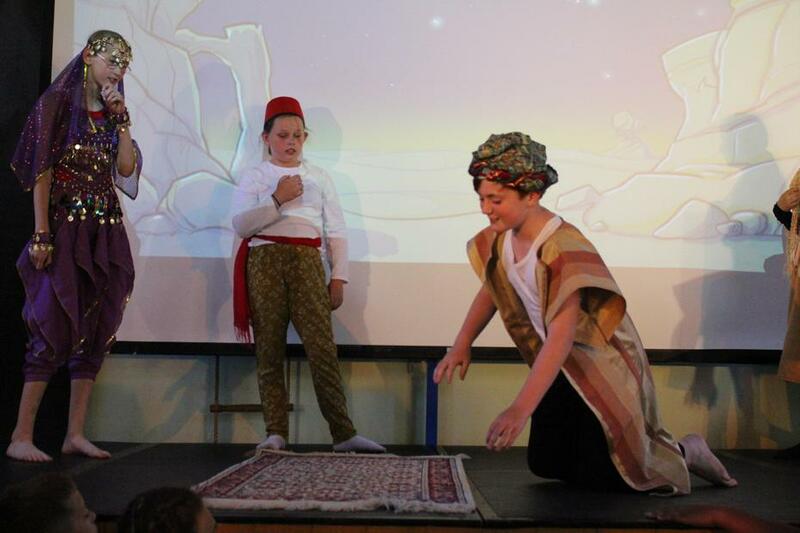 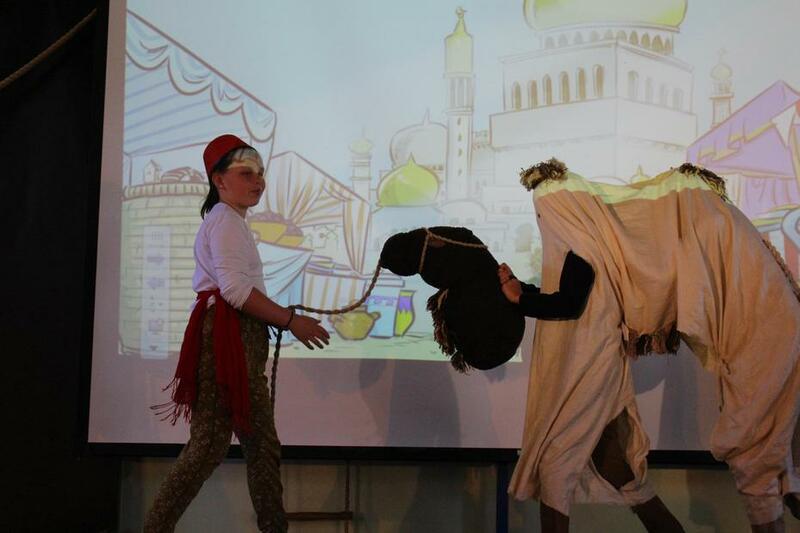 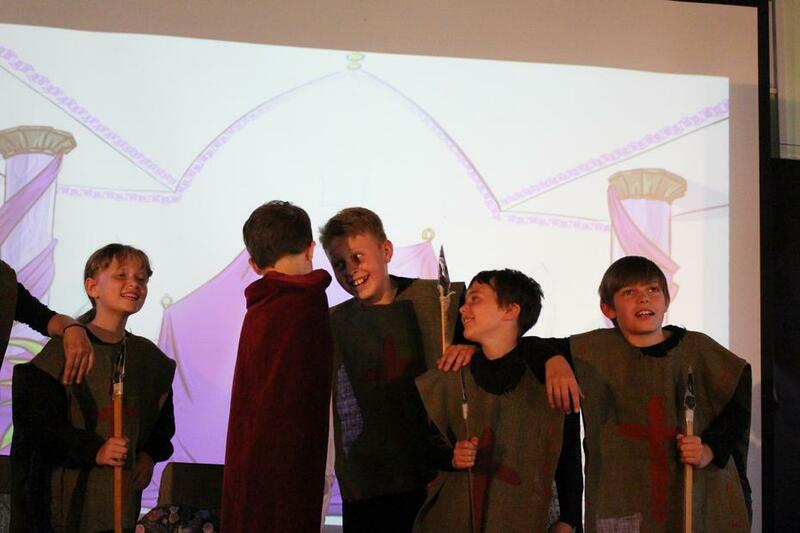 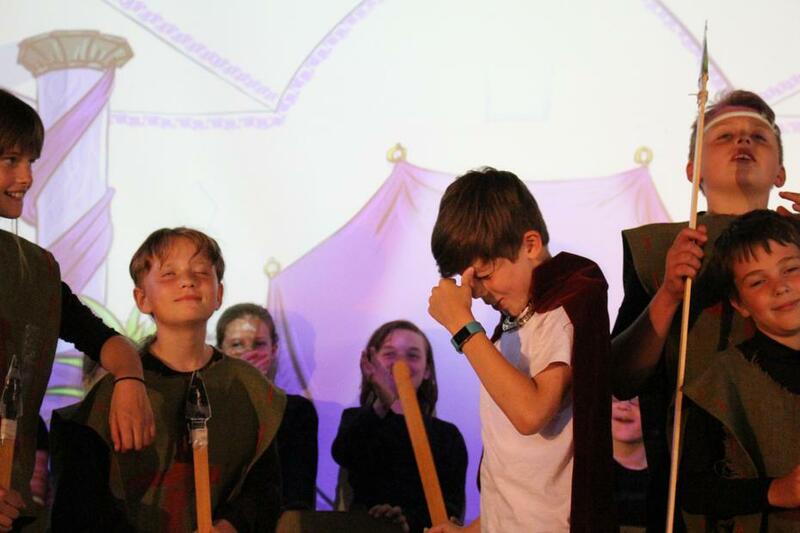 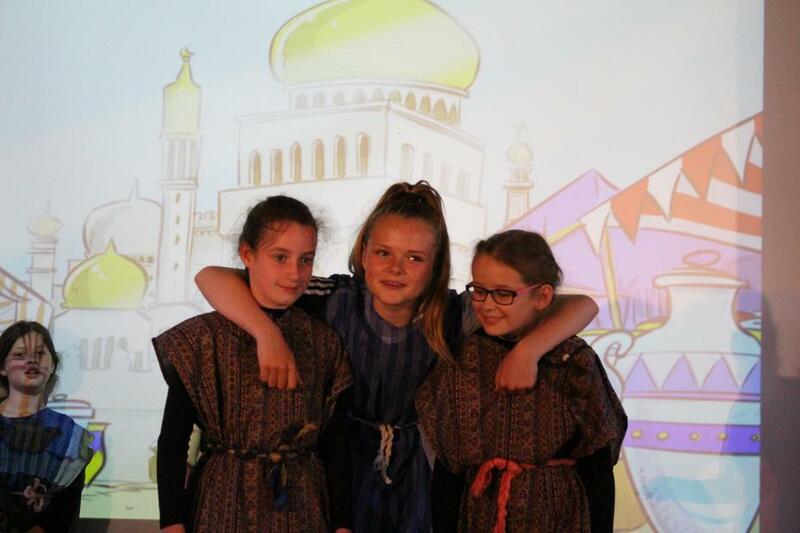 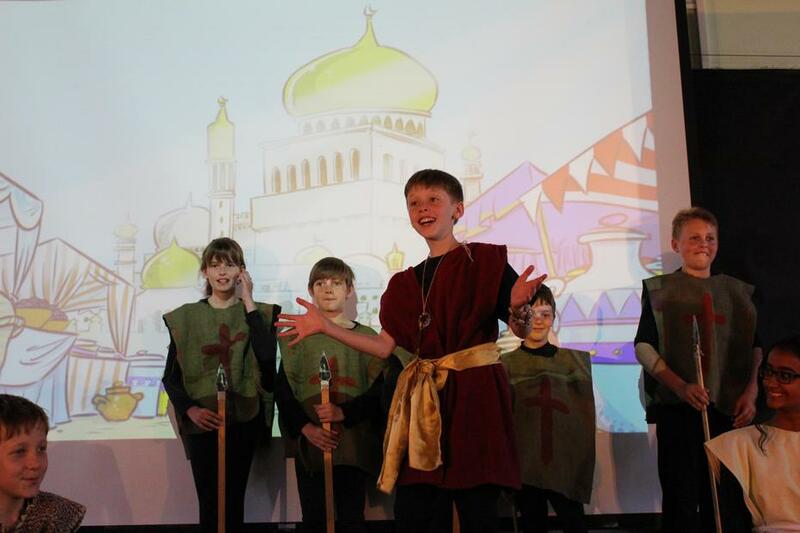 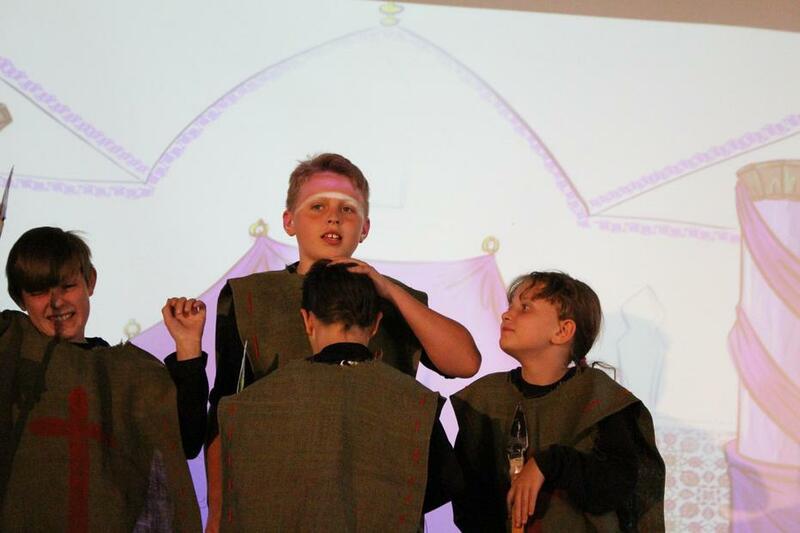 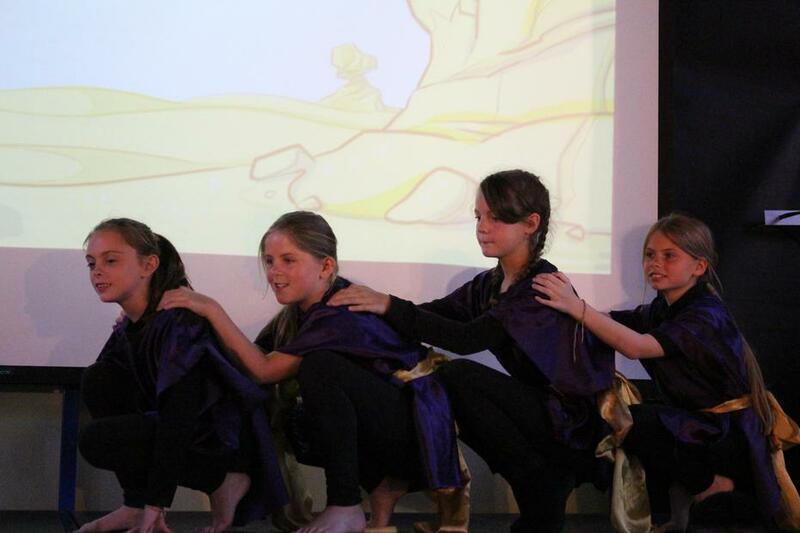 Roll up, roll up, for the Y5/6 Production to end all productions. 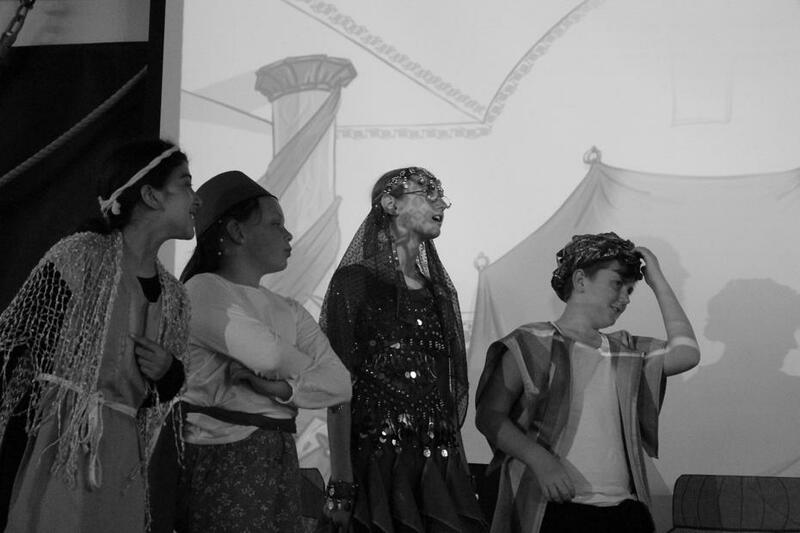 A production so wonderful it will leave you speechless. 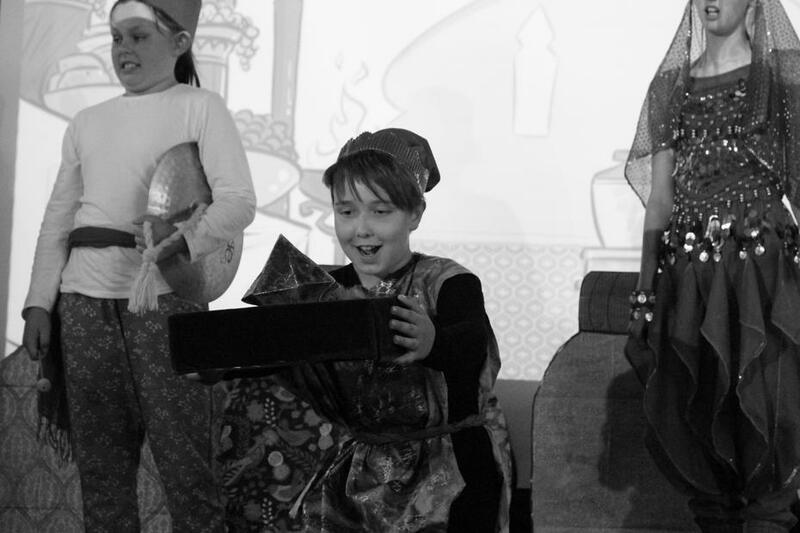 A production that will blow your mind and stretch you imagination beyond natural limits. 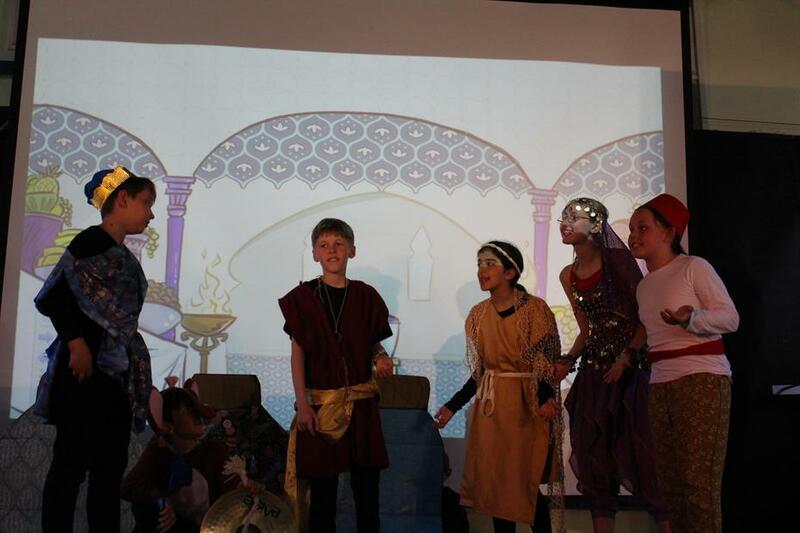 A production that was quite simply just awesome!